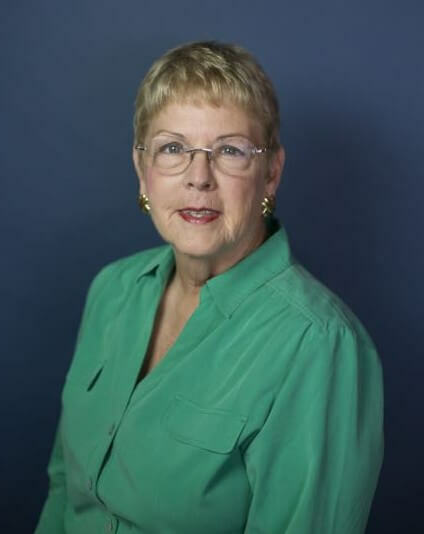 Pam is a licensed broker in the state of Kansas and has been selling real estate for over 27 years. A resident of El Dorado since 1970, and a multi million dollar producer, she is versed in all areas of real estate, from residential to commercial. Pam goes above and beyond in helping her buyers and sellers with their real estate needs. Pam is a supporter of Coutt’s Memorial Art Museum, El Dorado Swim Club, and a booster member of Butler County Community College. She is a member of the YMCA. Her hobbies include art and antique collecting, cooking, and fishing, and she is a “Gold Wing co-rider in training”. In the past Pam has been an auctioneer and managed estate sales.